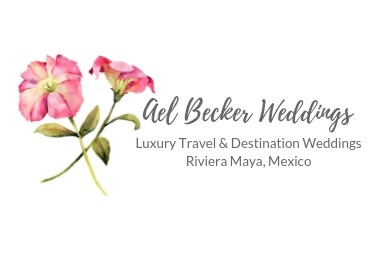 Ael is a coffee lover, destination weddings & luxury travel specialist based in Riviera Maya, Mexico. After finishing her Tourism Degree in Cancun, with a creative mind and a thirst to learn more; she traveled around the world and tried her luck woking for tour companies, hotels, wedding planning, travel agencies, photography studios, marketing agencies, event planning and even teaching yoga (which she still does)!!! Only to realize that her true passion is inspiring love stories and helping others. When she’s not collaborating with travel and wedding experts, she’s out walking her 2 rescue dogs, enjoying her french hubby or teaching some crazy funky yoga moves. The intention of this blog is to be a source of useful information for those planning a luxury getaway or a destination wedding in the Cancun, Riviera Maya, Tulum area. Read on and discover with me so many off-the-radar amazing luxury retreats and “gems” available in the most exclusive beaches of Mexico.